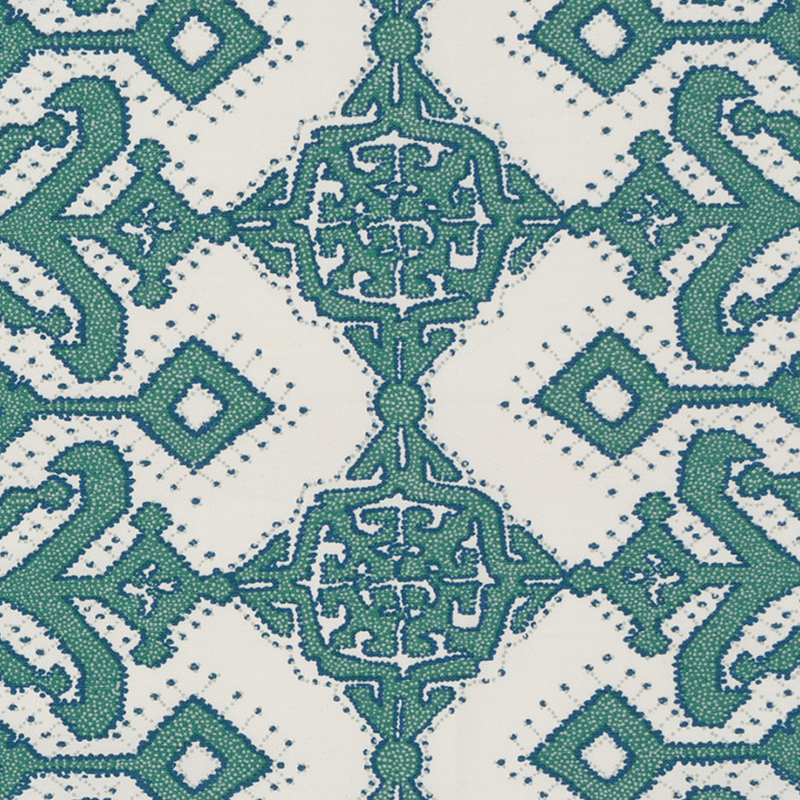 This week the design duo behind Tilton Fenwick, Anne and Suysel, launched their second collection of fabrics with Duralee. When I saw the collection, I was originally drawn to the beautiful patterns and colorways; I was then even more inspired when I learned that the collection is inspired by Portugal. 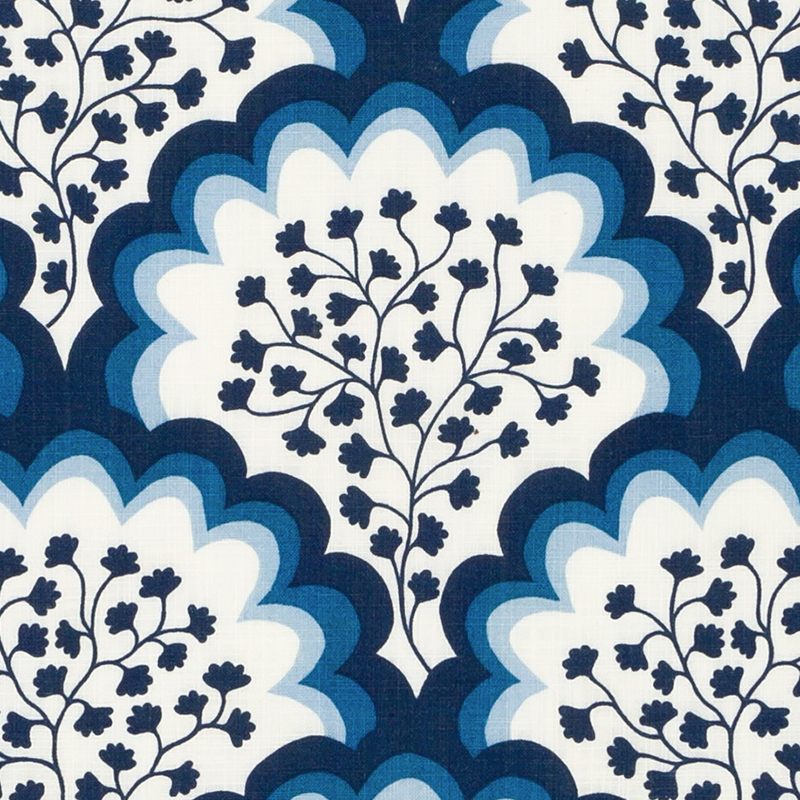 After my trip to Portugal this past June, I can see the strong influence of the European country in the fabric designs by the New York design firm; from the blue and red colorways to the geometric and floral designs. 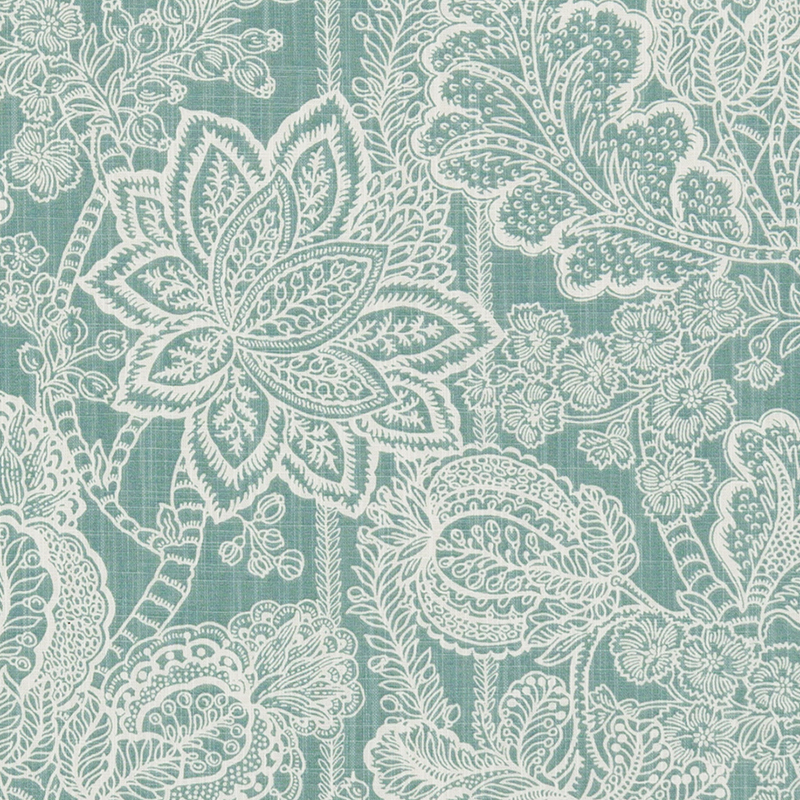 Find some of my favorite patterns below and view the whole collection here.